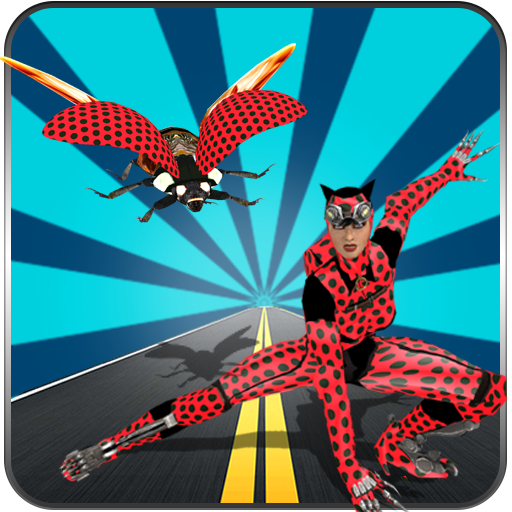 Are you crazy enough to do car stealing from police in this Impossible Police Transport Car Theft. Plan to rob the police cars like a real gangster. 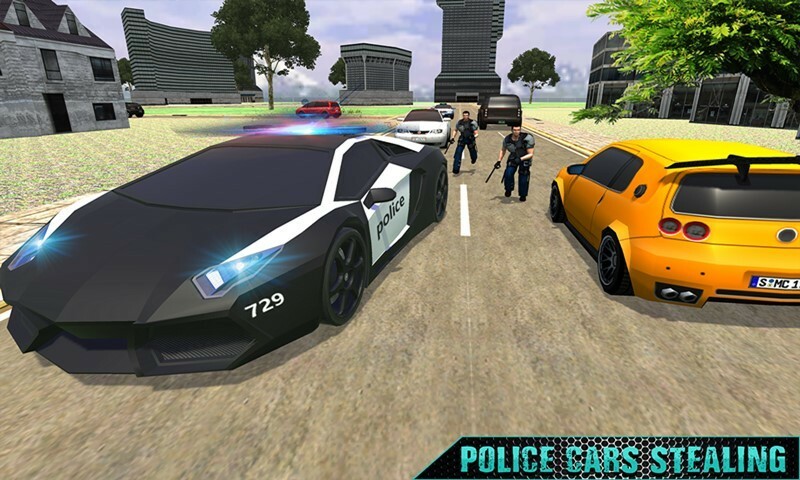 No doubt you have enjoyed police transport games & police crime games to quiet your addiction to police car pursuit. 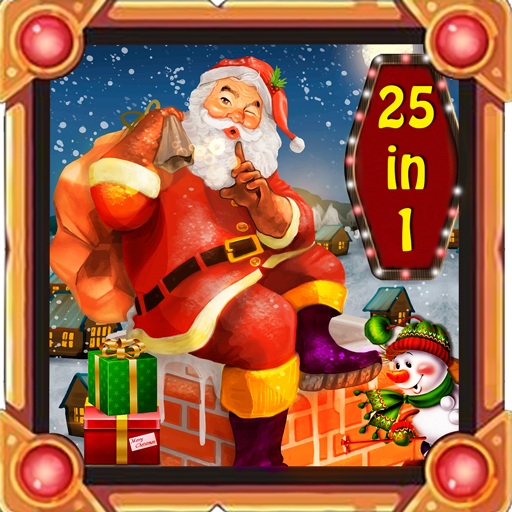 Do you want to become real city gangster who will spoil in auto theft in thug town and give a hard time to city police? 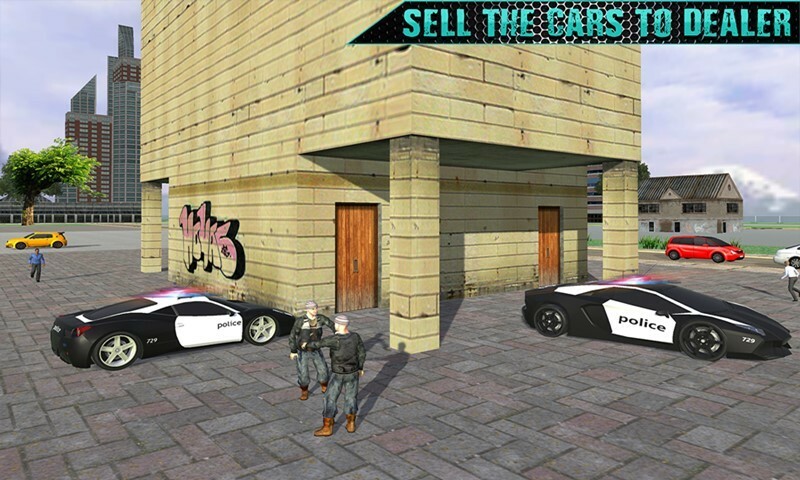 Playing car games and theft police cars fuel your love for being part of the grand theft in this simulator. It’s time to plan the biggest robbery of the gaming world and this time it will be police vs thief. 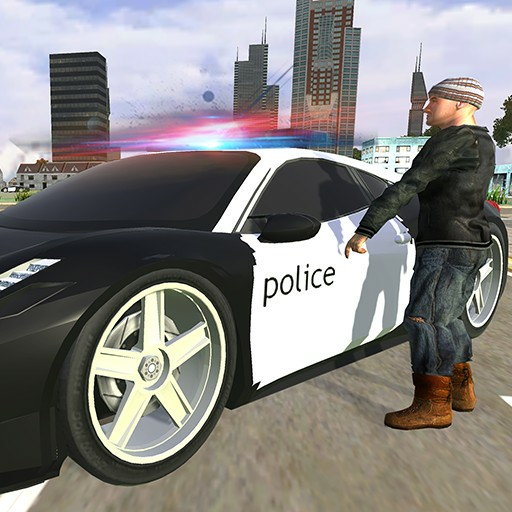 The business of car theft auto is quite money-spinning criminal activity in the city, so emerge into mugger life of car robbers to become a police car thief 3d. 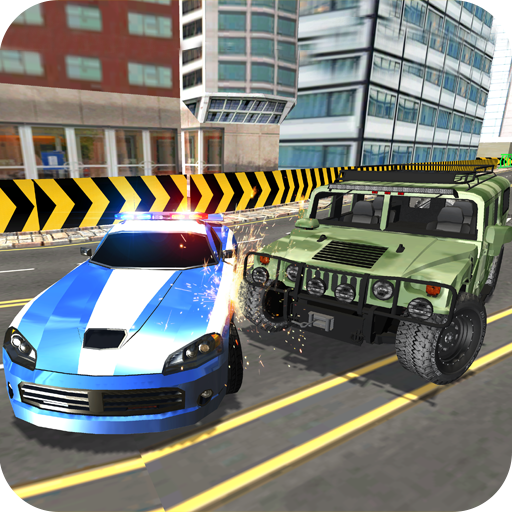 Impossible Police Transport car theft is full of action, thrilling with exciting missions.